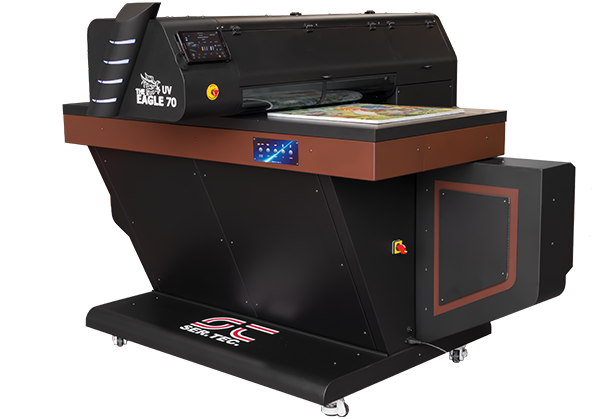 Eagle and Beled will be at C!Print in Madrid with our new Dealer Saati Serigrafìa Iberica at stand C280. 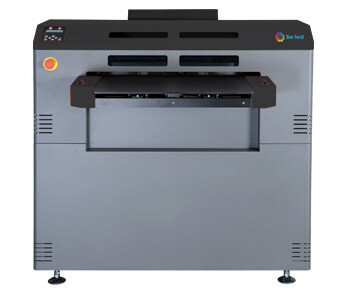 Eagle and BeLed are two versatile printers, able to print on acrylics, plastic, ceramics, wood, steel and others thanks to the UV Led technology. C!Print will take place at Casa de Campo, Pabellón de Cristal, in Madrid from 4 to 6 of October.